Chandigarh: Punjab Police has arrested 11 members of Devinder Bambiha group. The Organised Crime Control Unit (OCCU) of intelligence wing has arrested one Aman Kumar @Amna Jaito and Yadwinder Singh @Yaddu Jaito along with nine others belonging to Devinder shooter group. 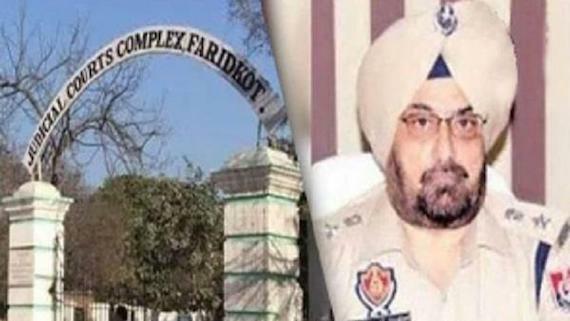 Giving the details Kunwar Vijay Pratap Singh, IGP Intelligence (OCCU) told that according to preliminary inputs and investigations carried out so far, both were wanted in a case of killing of Hardev Singh @ Gogi Jatana at the poultry farm of the latter in Rampura Phul on 17 June 2018. An FIR in this regard had already been registered in the police station Phul under various sections of IPC and Arms Act. 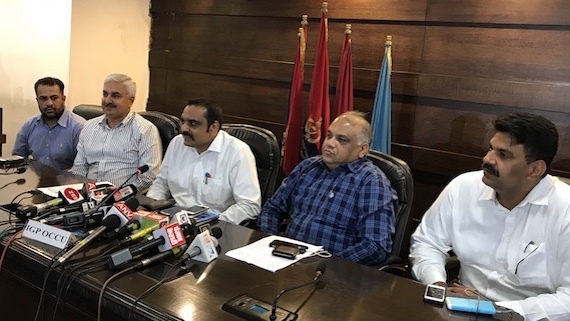 IGP Organised Crime Control Unit Kunwar Vijay Pratap Singh addressing media persons on July 30, 2018 at Punjab Police headqarters Chandigarh. 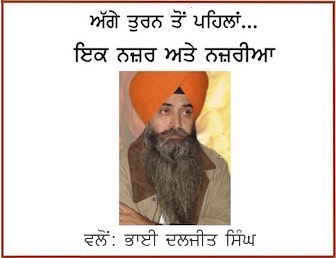 He further said the other arrested gang-members include Bittu Mehal Kalan @ Arshdeep Singh of Barnala, Rajat Kumar @ Safi of Faridkot, Karan Mangla of Barnala, Sukha @ Vicky of Faridkot, Palwinder Singh @ Likhri of Moga, Sumit Bajaj @ Landi of Faridkot, Alam Bhattal @Kranti of Barnala and Lakhwinder Singh of Faridkot, Veena Buttar @ Varinderpal Singh of Moga.